Have you got stained, chipped, or gapped teeth? Are you conscious of showing your teeth when you smile? Cosmetic dental bonding might be just what you need. Cosmetic dental bonding is a treatment that uses dental material molded to your teeth to make your smile appear brighter, smoother, and fuller. It is an excellent solution for covering up coffee stains, concealing chipped a tooth, filling in unwanted gaps, or covering up a filling. 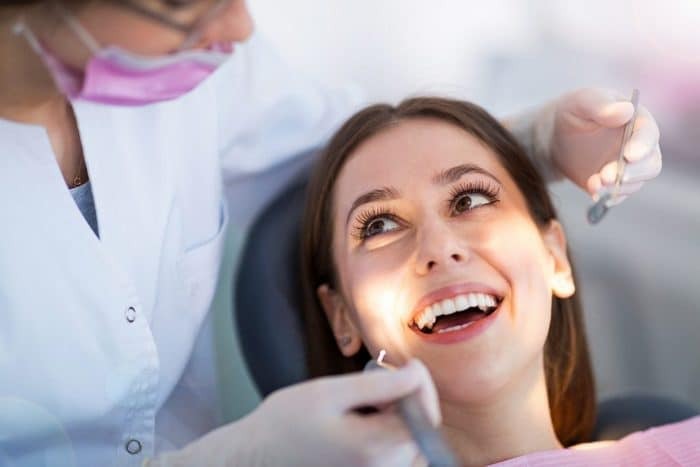 Cosmetic dental bonding is also a great treatment for those who have healthy and straight teeth but have specific areas they want to cover, conceal, or fill. The materials we use mean that aftercare is minimal – brushing twice a day and using mouthwash and floss should be enough. Bonding became a dental treatment more than 50 years ago, and over the years, it has become more accessible to everyone. 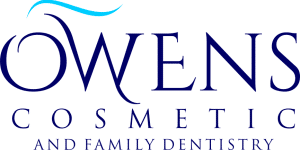 At Owens Cosmetic and Family Dentistry, our dental bonding treatments are affordable, and the technology we have available to us means that they are both hassle- and worry-free for both you and our dentists. The dentist’s office can be a daunting place, and we know many fear visiting the dentist regularly for check-ups, let alone treatments. So, we make it our priority to put you at ease, making you feel comfortable and relaxed. Your first consultation is complimentary, and we take the time to listen to your needs and examine your teeth, so we can assess which treatment is best for you. If you have been dreaming of the perfect Hollywood smile, dream no more! We can make it a reality for you right here in Michigan with cosmetic dental bonding.